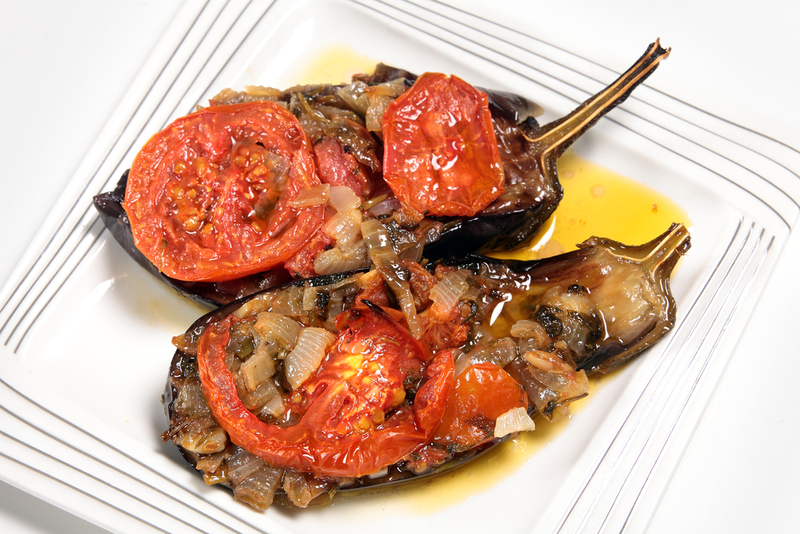 Aubergines (or eggplants) are mainly a summer vegetable but they can still be found in autumn in most parts of Greece. It’s a good occasion to make today one of our favorite aubergine dishes and in the same time say goodbye to a glorious Greek summer! 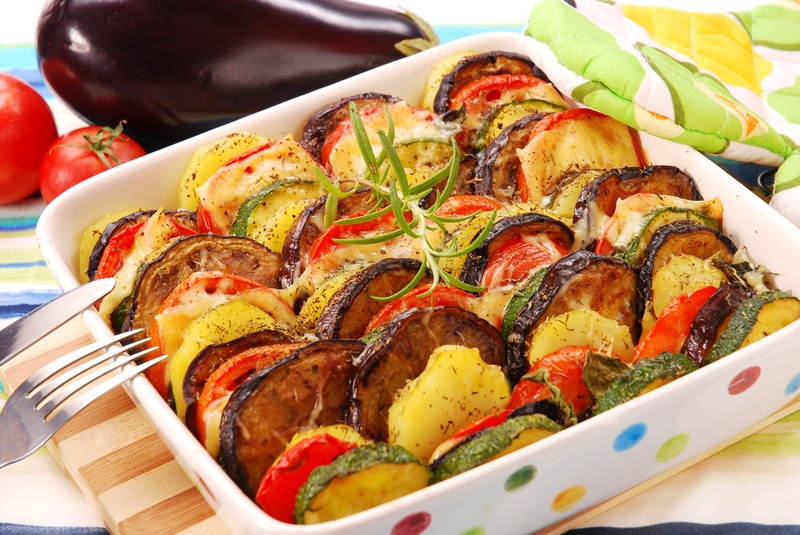 This entry was posted in Around the Greek table, THE ART OF LIVING WELL / and tagged comfort food, eggplant, tradition, vegetarian on 5 October, 2015 by George Papageorgiou. Here’s a lovely all-Greek flavored recipe that can be served for lunch or dinner but also as an appetizer. Whichever way, this is a dish you’re going to fall in love with! This entry was posted in FROM GREEK HOMEMAKERS / and tagged eggplant on 22 May, 2015 by George Papageorgiou. “Papoutsakia”, the name of the dish on today’s post, literally means “little shoes”. 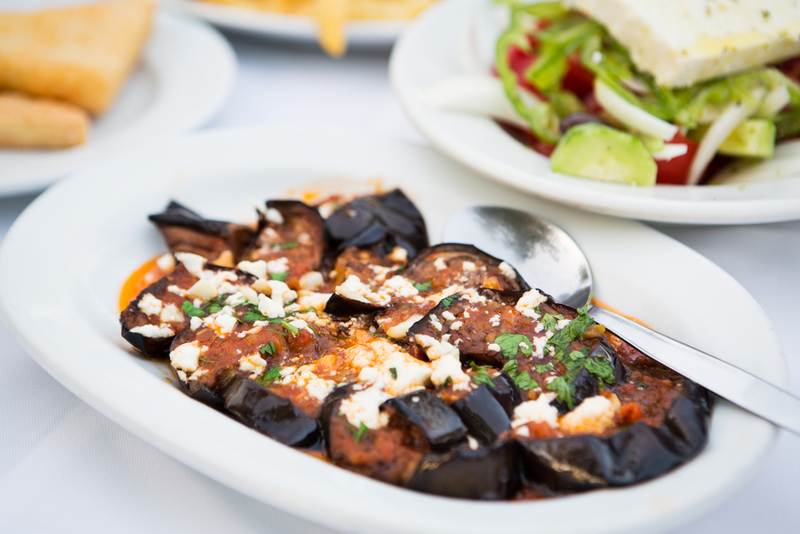 But it’s also a wonderful Greek dish from the Peloponese, in the south of the country, where eggplants are commonly used in the local cuisine. 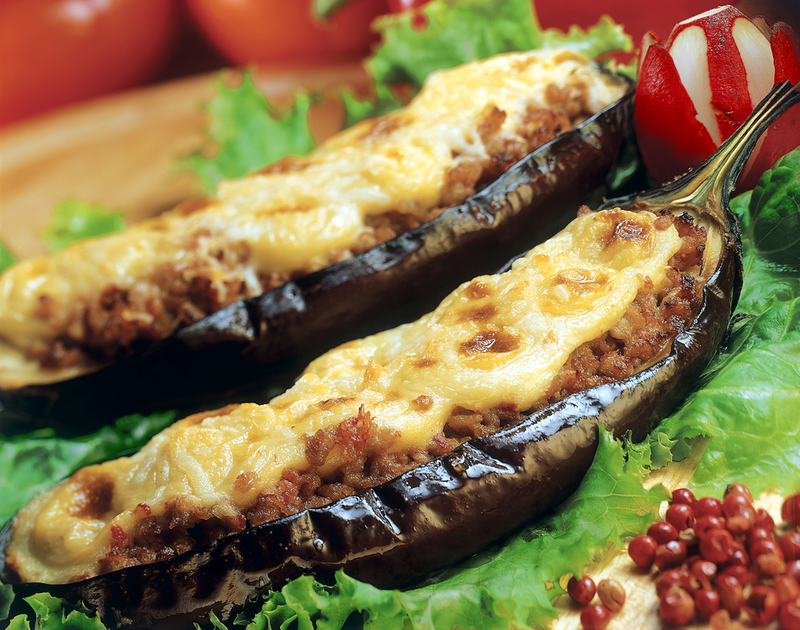 “Papoutsakia” is actually eggplants stuffed with minced meat sauce and topped with béchamel sauce. One could say that it is a variation of the famous moussaka , but “papoutsakia” are equally delicious and when you taste them you’ll end up relishing more than one! 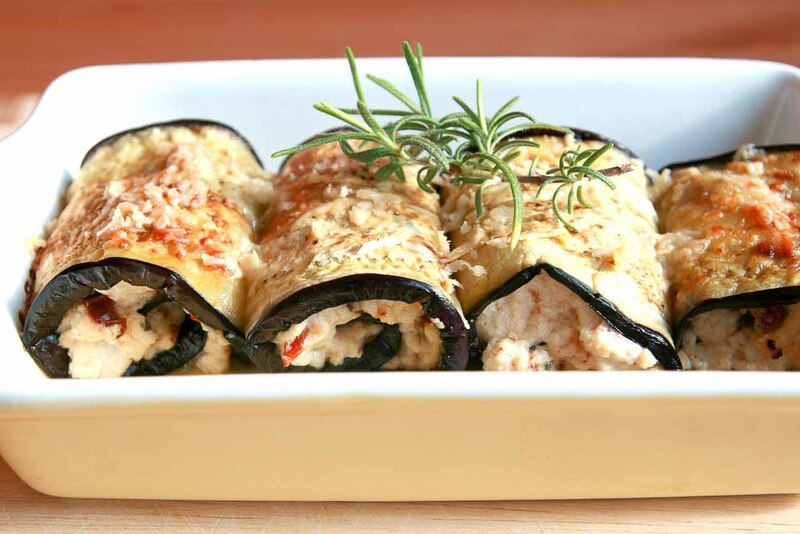 This entry was posted in Around the Greek table, THE ART OF LIVING WELL / and tagged comfort food, eggplant, meat, tradition on 19 September, 2014 by George Papageorgiou.